Even if Khedira has struggled with injuries over the last seasons, he can still boast both the title of Champions League winner- and world champion. 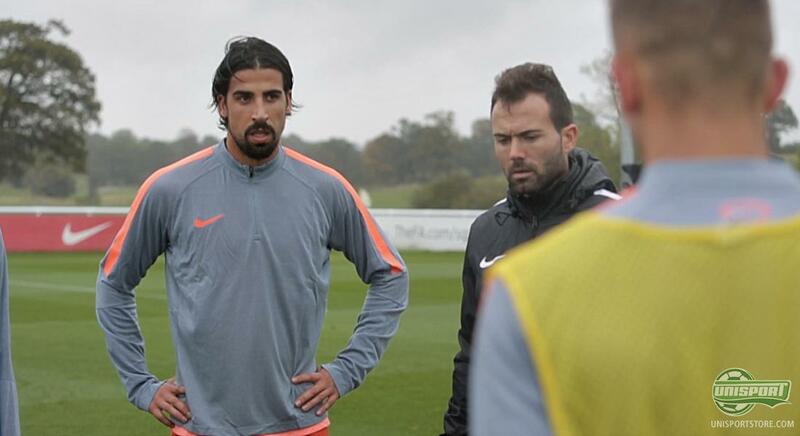 Recently, Joltter met up with Khedira for a chat about football at the Nike Academy in St. George's Park in England. Check out the full interview right here. 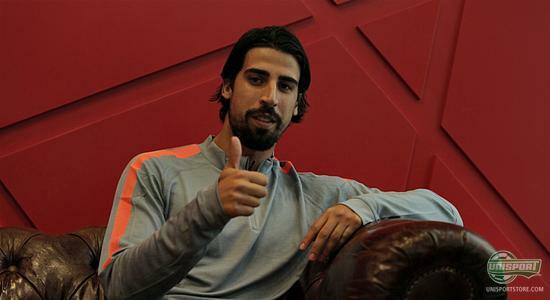 Sami Khedira really put his name on the football map at the World Cup in 2010, where he helped Germany take the third spot. 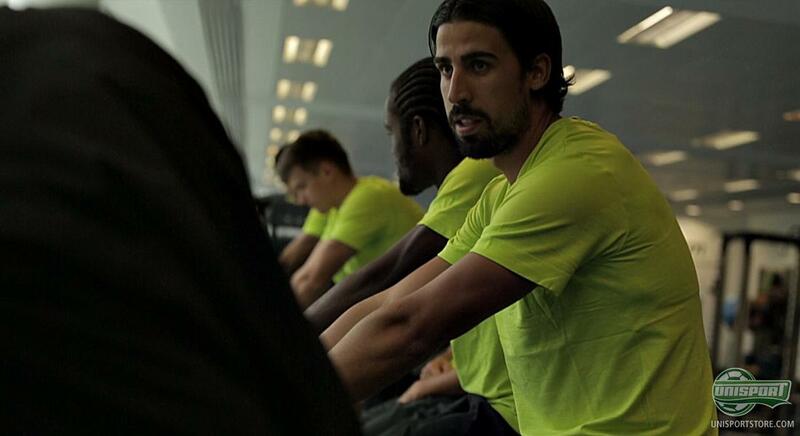 Since then, Khedira went to Real Madrid, where he has been very successful although injuries have limited him. 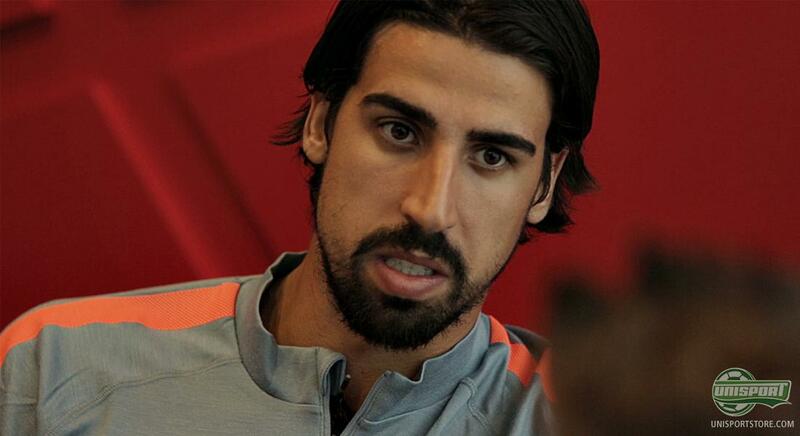 Therefore, the German born Tunisian surely knows all about hard work and how much it means. 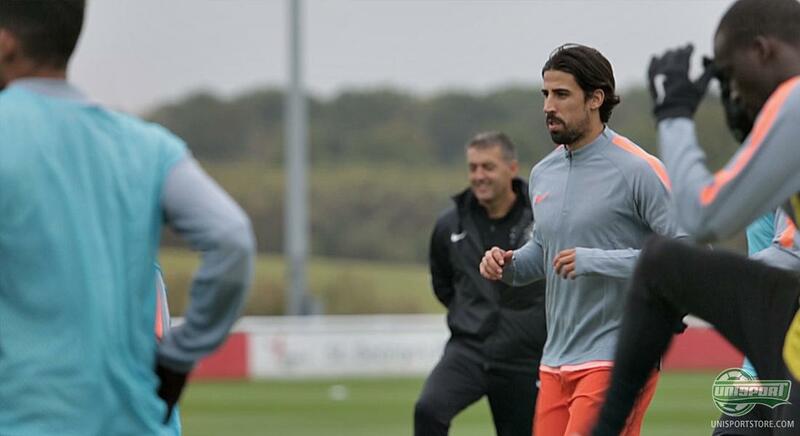 Sami Khedira is not necessarily the player that you see the most in the media or does the most spectacular actions on the pitch, but there is not doubt that the German is an inspiring footballers, who many will have a lot to learn from. 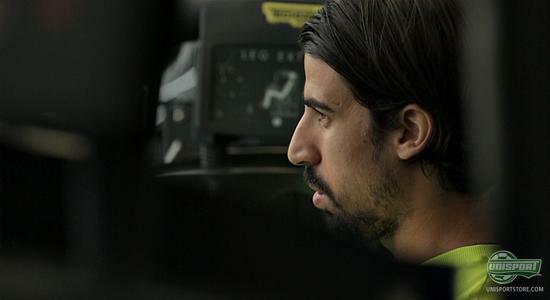 Where do you find the inspiration needed to make it to the top, and stay there?